Vodka has been one of my go-to drinks for as long as I remember. 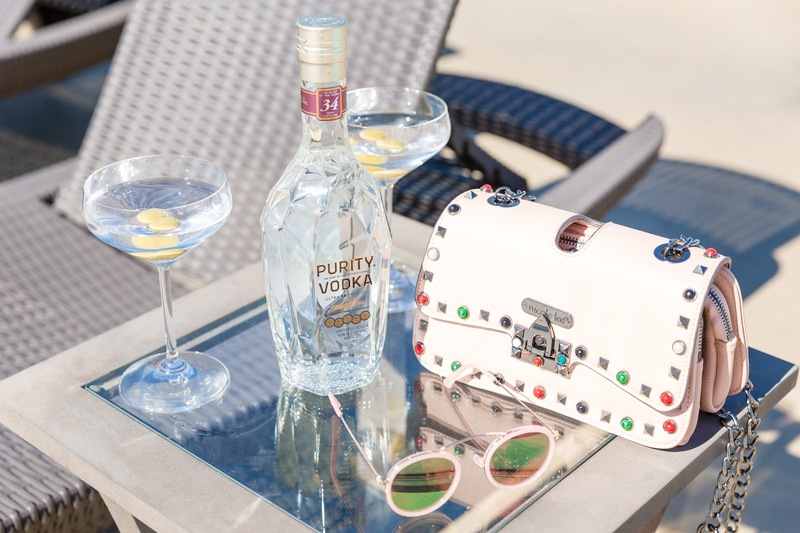 From parties to happy hours and a night in with the girls; vodka is the drink of choice. While there are many vodka brands out there; I really enjoy premium, fine and smooth vodka. 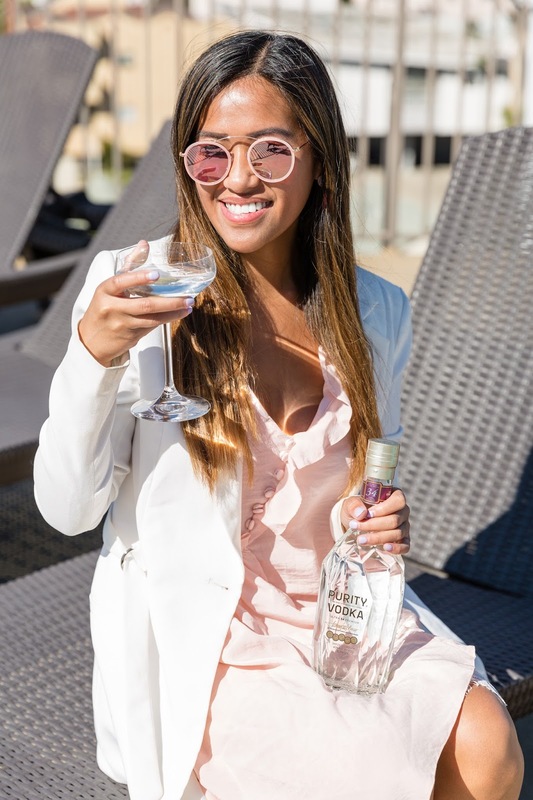 Recently, I discovered a brand called Purity Vodka. 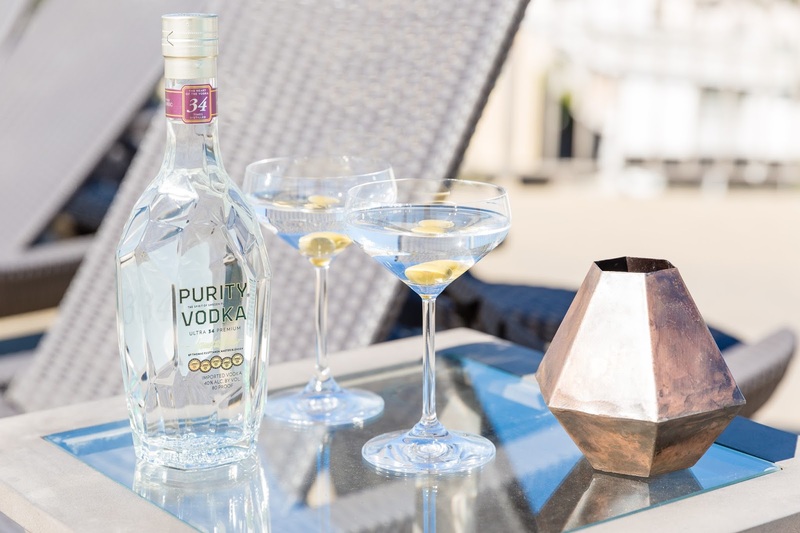 Purity Vodka is distilled 34 times (typically vodkas are only distilled 5 times or less) and is made from organic winter wheat and malted barley. When I tried Purity Vodka for the first time; I fell in love. It was silky, pure and went down so smoothly. 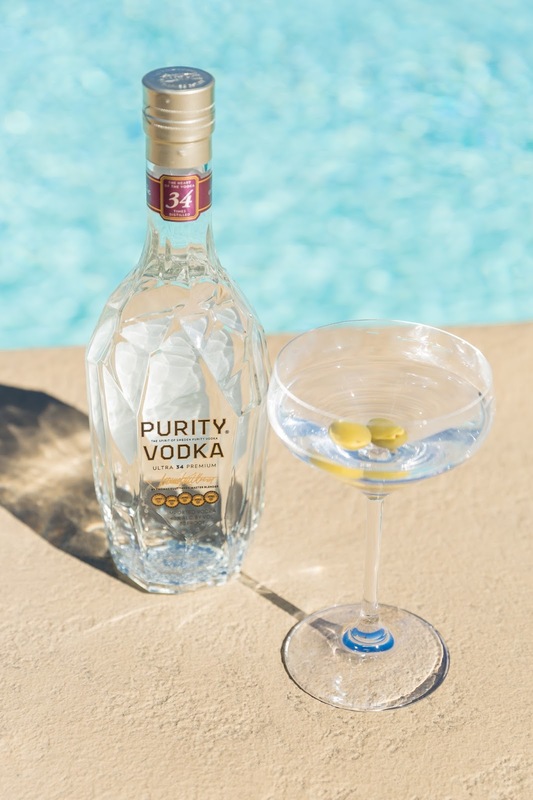 In celebration of beautiful weather in LA, I decided to enjoy a glass (or two) of Purity Vodka outdoors laying by the pool. 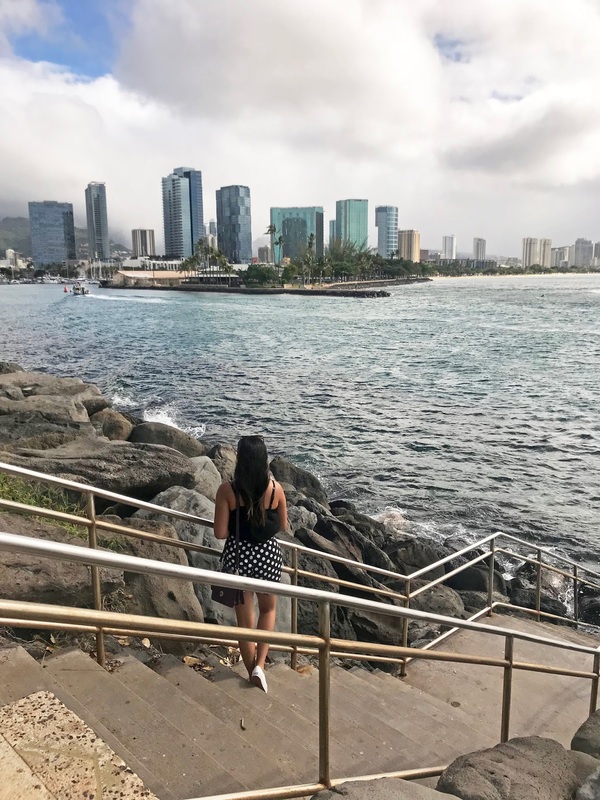 Fall in LA is still a forecast of clear skies and bright, warm sun. #CantBeatIt. 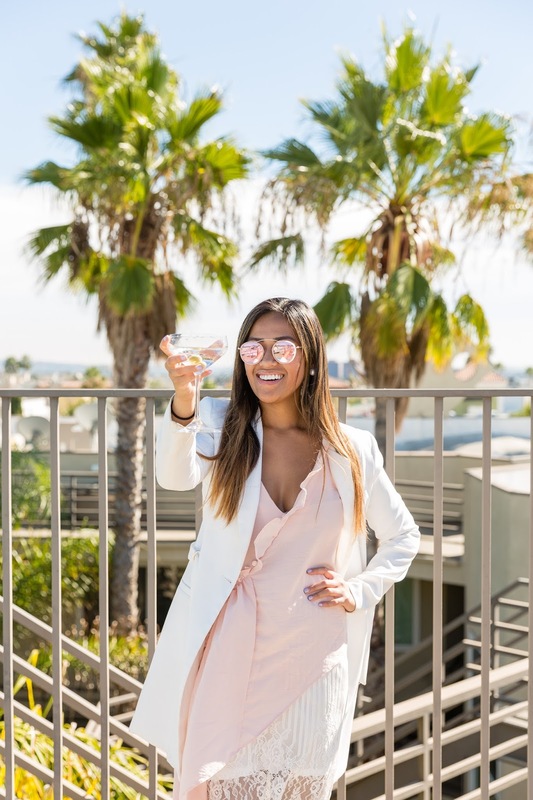 To top it all off, there's nothing better than pairing the finest vodka with these top-notch and high-quality Orrefors glasses. 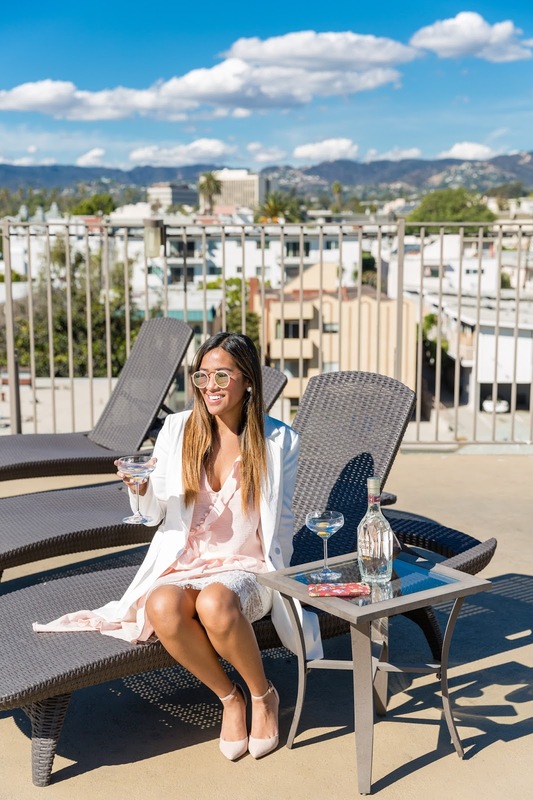 No matter what day or time it is; both Purity Vodka and Orrefors glasses create an elevated experience. And certainly helps to complement my classy, sophisticated look. 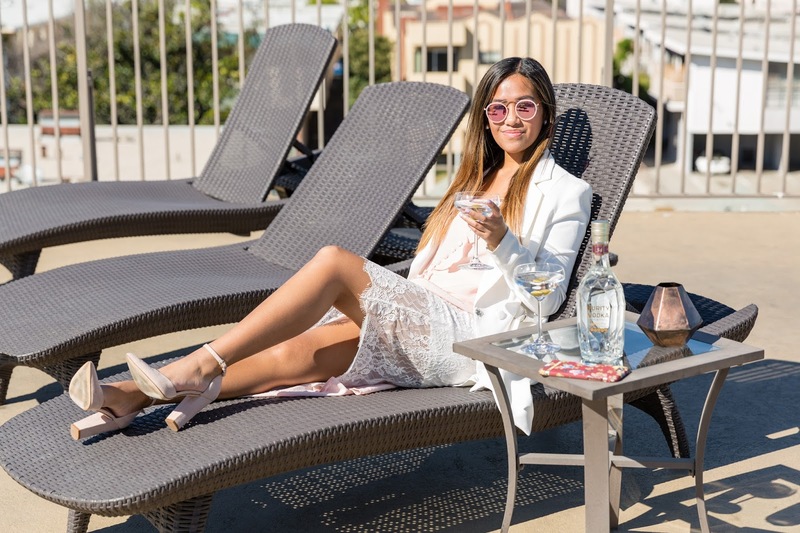 How does vodka elevate your everyday experience?